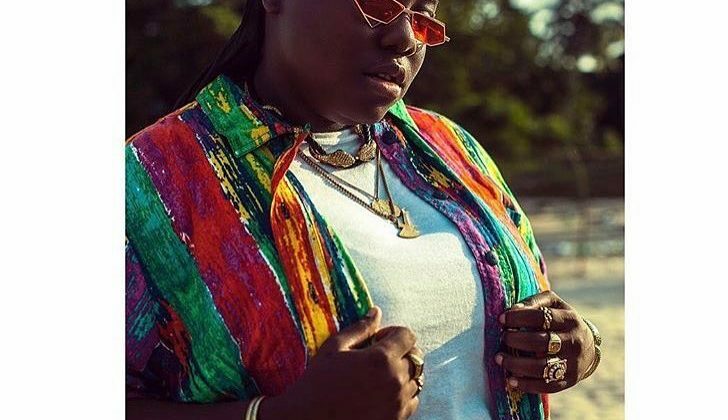 Last year, Teni the Entertainer did all the work to defend her claim as one of the biggest Nigerian artists in 2019. But she remains as relentless as ever, featuring on new singles, offering entertaining interviews, and now announcing a world-tour. 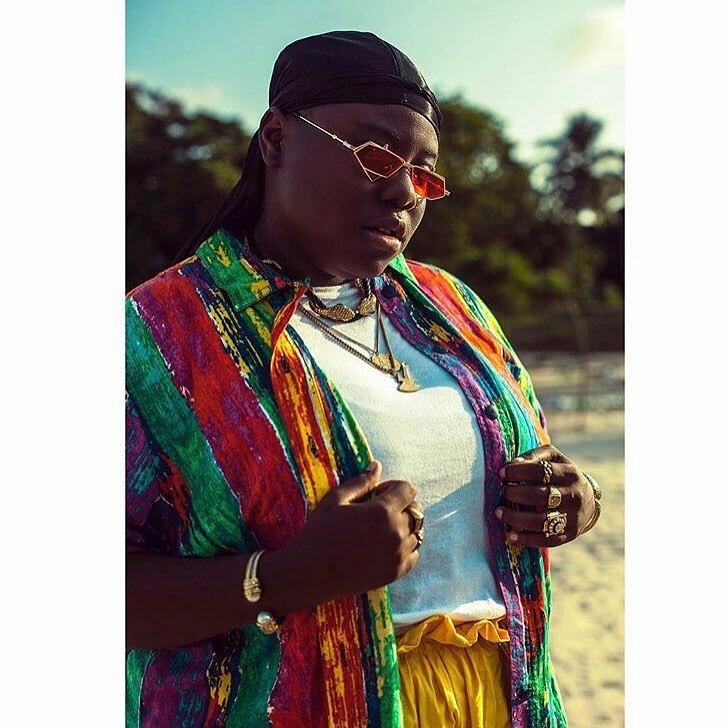 Whether by faith or intuition, she sang “Teni Makanaki on a row/ Rocking every city on the globe” on “Rambo”, and now she can live her dreams when the “TENI LIVE” tour kicks off on the 15th of February. Doble Seis Entertainment made the announcement for “TENI LIVE” which will give fans a chance to see Teni performing in 9 countries and 20 cities, spread across 3 continents. The show kicks off in Birmingham, UK before moving on to the rest of Europe. She’ll be in Lagos on the 18th of February before the tour moves on to its last lap in Canada. You can see the full schedule for TENI LIVE below.